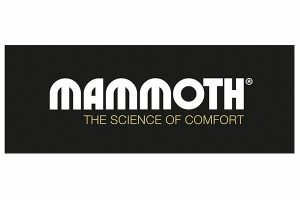 Corinium Comforts endeavours to bring a touch of class to your bedroom. 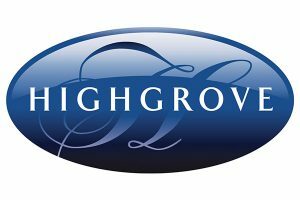 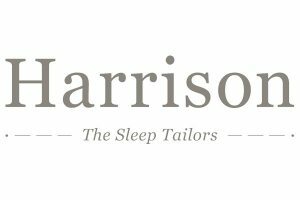 With hand-picked ranges from manufacturers such as Harrison, Highgrove and Mammoth, we have chosen quality over quantity to make your decision as easy as can be. 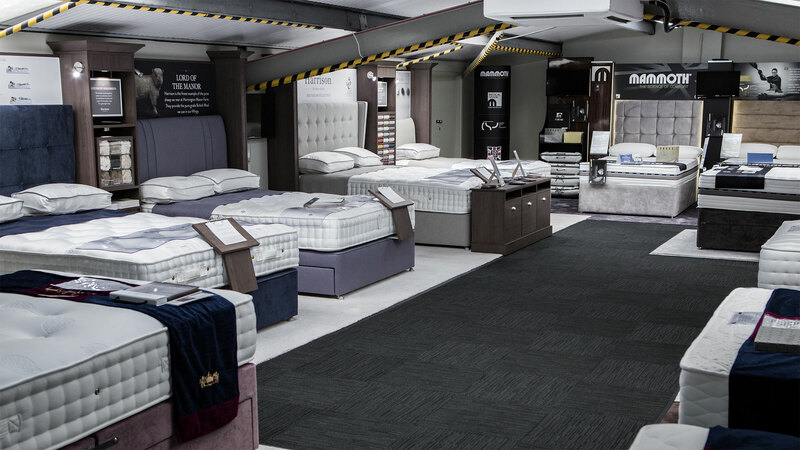 We invite you to visit our showroom to take the first steps to a good night’s sleep.